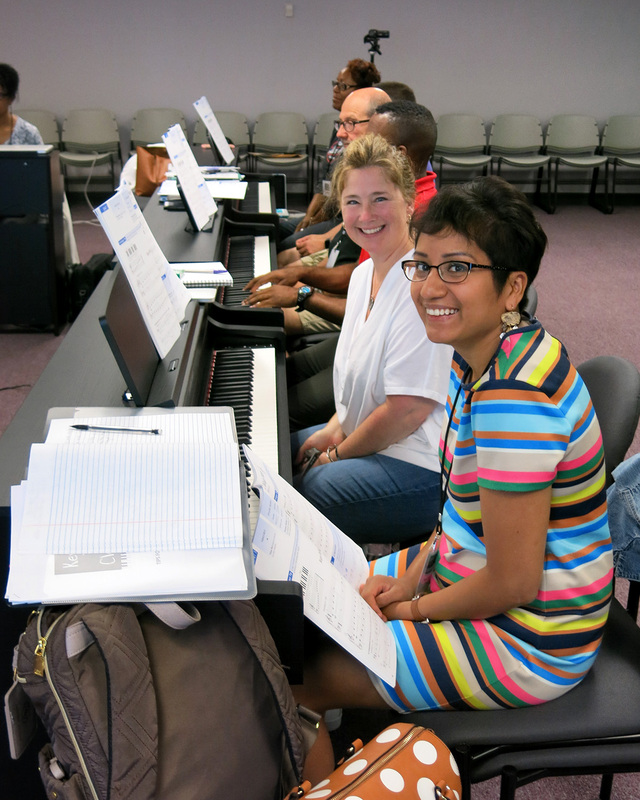 On July 15 – 16th, the National Piano Foundation launched it’s first ever “Keyboards in the Classroom” workshop in Reston, Virginia. 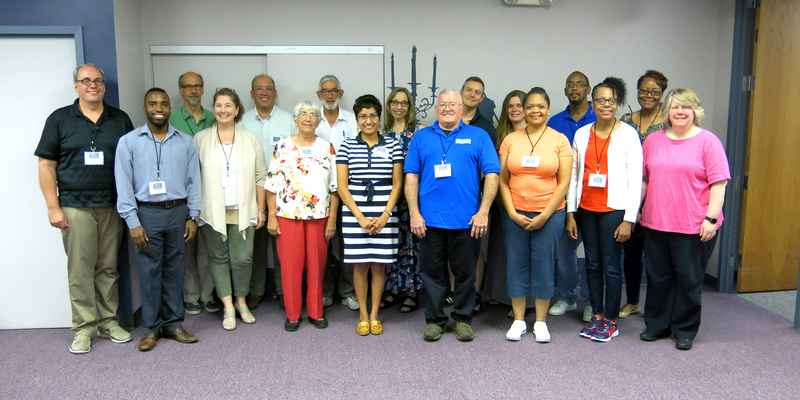 With the help our partners, National Association for Music Education, Jordan Kitt’s Music, Alfred Music, Hal Leonard Corporation, and the NAMM Foundation, the two day workshop was attended by 15 teachers from Georgia, Pennsylvania, New York, Connecticut, D.C. and Virginia. What is Keyboards in the Classroom (KIC)? KIC is sponsored by the National Piano Foundation and is made possible in part through a grant from the NAMM Foundation. It is a program designed to enhance and expand the skills of the elementary, middle or high school music educator who is currently teaching or who is interested in starting a group piano class in their school. Through KIC, classroom music teachers have an opportunity to create more music-makers at their school and complement existing band, orchestra and choir programs. 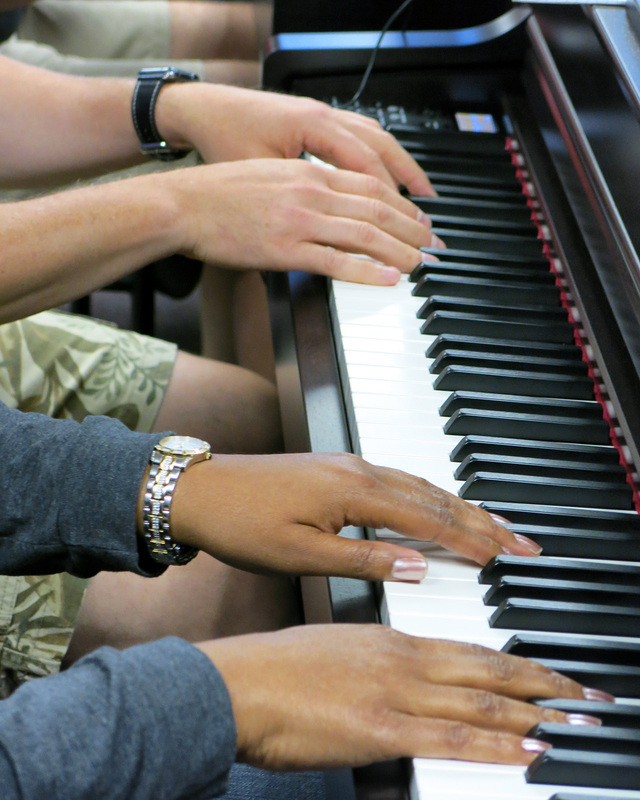 KIC workshops enable teachers to teach fun keyboard classes and gives them the tools to add a group piano as a classroom option. 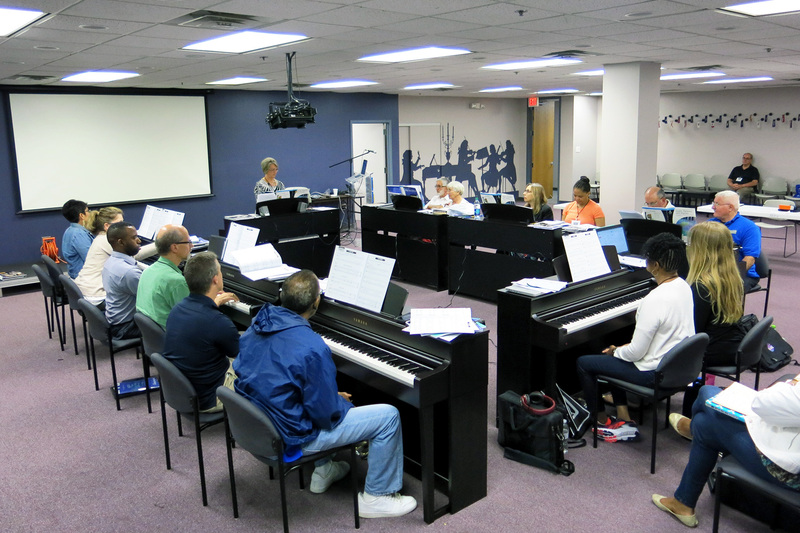 Our first ever workshop was held at NAfME headquarters with the help of Jordan Kitt’s Music who provided the keyboards. 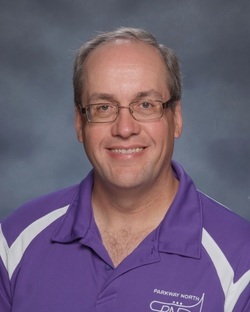 Our workshop clinicians, featured Mark Linn, a band director from Parkway North High School in St. Louis, MO with 15 years experience teaching class piano at his high school; and Mona Rejino, independent piano teacher, clinician, and a co-author and arranger for the Hal Leonard Student Piano Library. 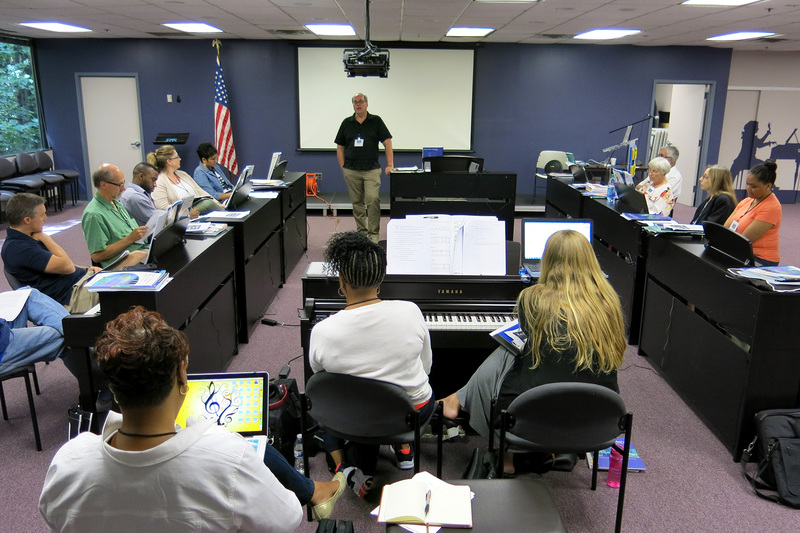 Mark Linn gave an overview of the workshop and worked through the one-year curriculum, which included materials from the Alfred and Hal Leonard adult music methods and supplementary materials. 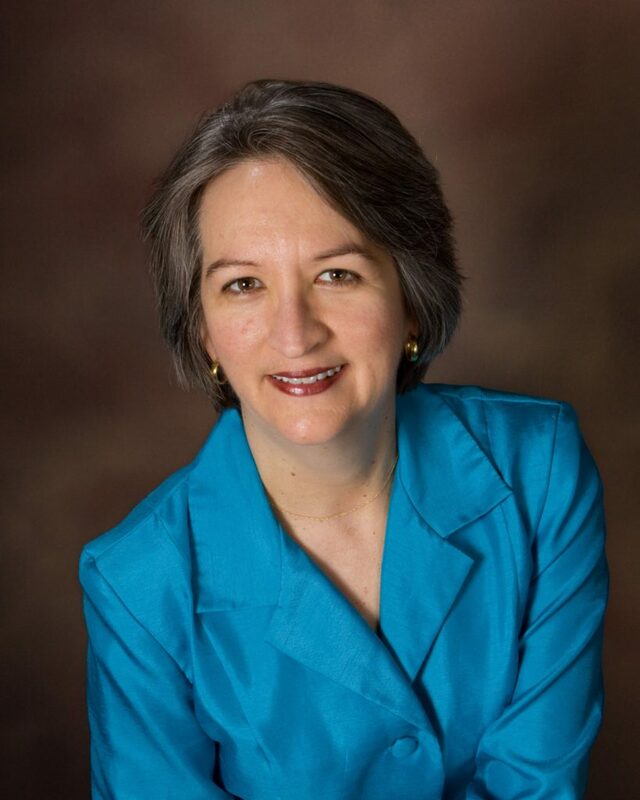 Mona Rejino offered a session on tips for teaching improvisation in a classroom setting. A packet on how to approach your school administrator or principal to start a KIC program. Another option if your school requires a fine art credit for their students. The next KIC workshop will take place at the NAfME 2017 National In-Service Music Education Conference in Grapevine, Texas from November 12-15th. Stay tuned for more information! 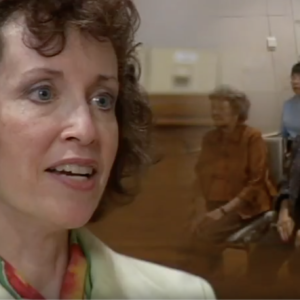 The NPF believes that the key to building a world where music is part of everyone’s life starts with a great teacher. Teachers inspire, shape thousands of lives and by extension shape the future of our country. We salute them and the important work they do every day: bringing beauty, art, discipline, poise, inspiration and acceptance into the lives of students everywhere. Questions?? Call Richard Rejino at 972-233-9107, extension 211 or email at richard@madcrouch.com.